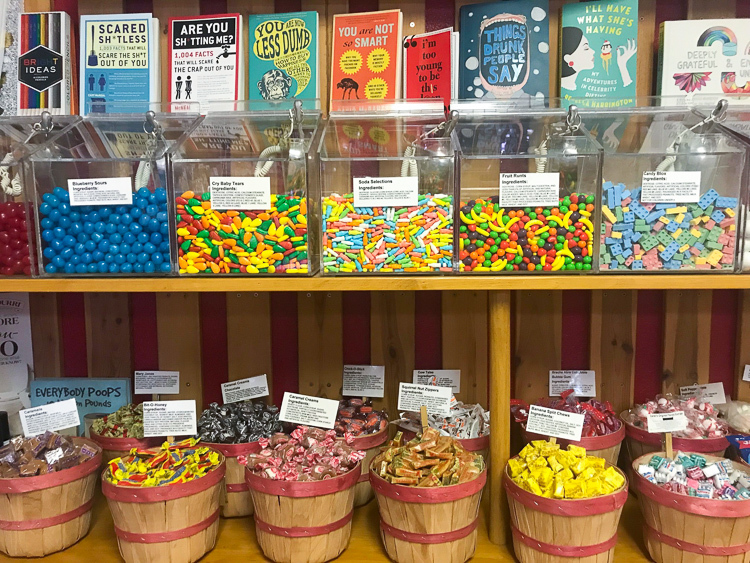 This charming sweet shop is sure to put a smile on even the sourest of faces. 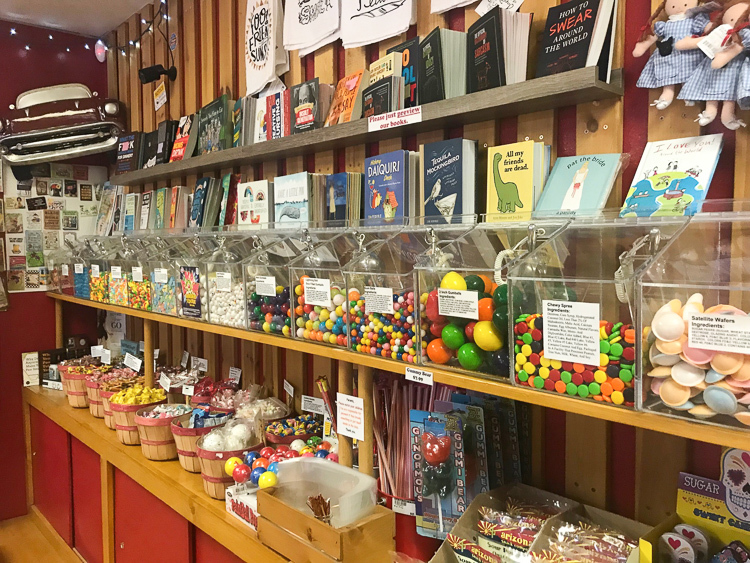 Featuring retro candy and toys, the store offers unique items and gifts in a nostalgic atmosphere. Grandmas, grandpas, moms and dads will find fantastic gifts for kids including classic books, science kits, and Arizona-themed goodies. They also have just as many things for the adults, from kitchsy home goods to unique apparel. Stop in and snag something special, all while supporting local. 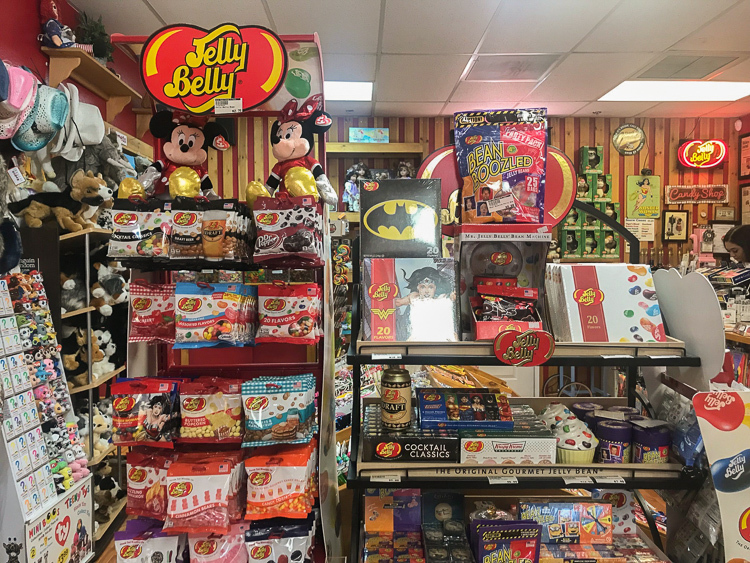 You’ll find Old Town Candy & Toys at 4000 N. Scottsdale Road with hours from 11 a.m. to 7 p.m. on Monday, 11 a.m. to 8 p.m. Tuesday through Thursday, 10 a.m. to 10 p.m. Friday and Saturday and 11 a.m. to 6 p.m. on Sunday.